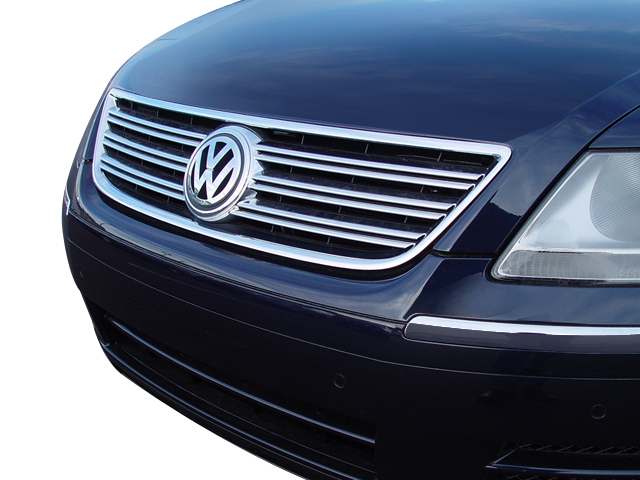 Focus on electrification tech will help VW move past diesel scandal. 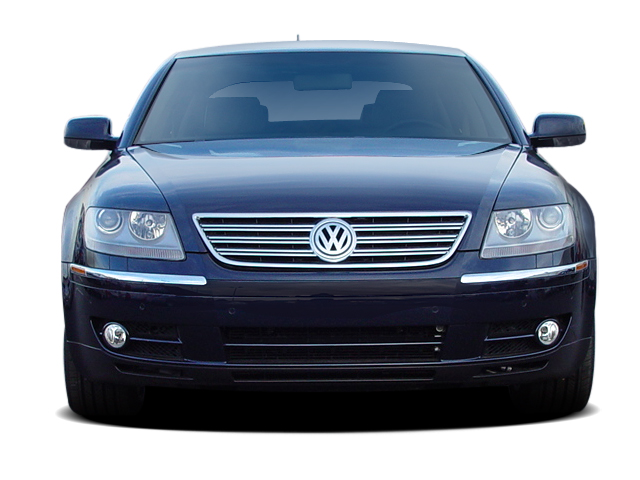 As Volkswagen continues to deal with the fallout from its diesel emissions scandal, the company looks to shift its focus into electrification technology going forward. 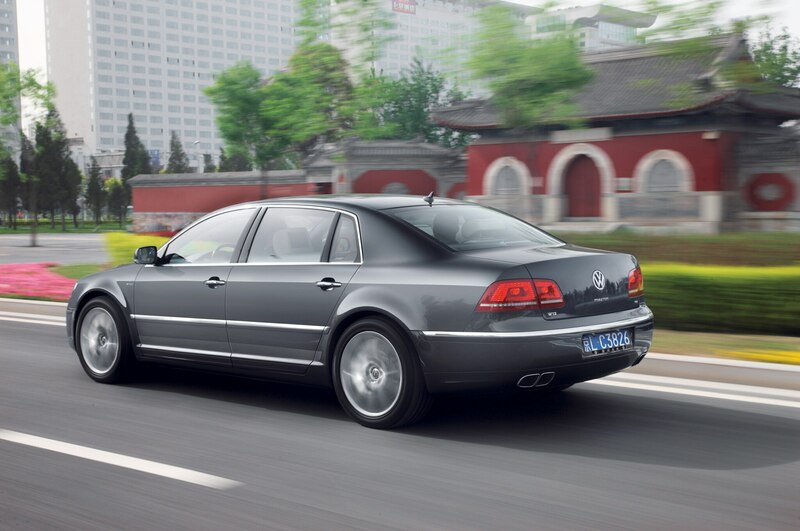 As such, VW announced that the upcoming Volkswagen Phaeton flagship luxury sedan will be an all-electric model. 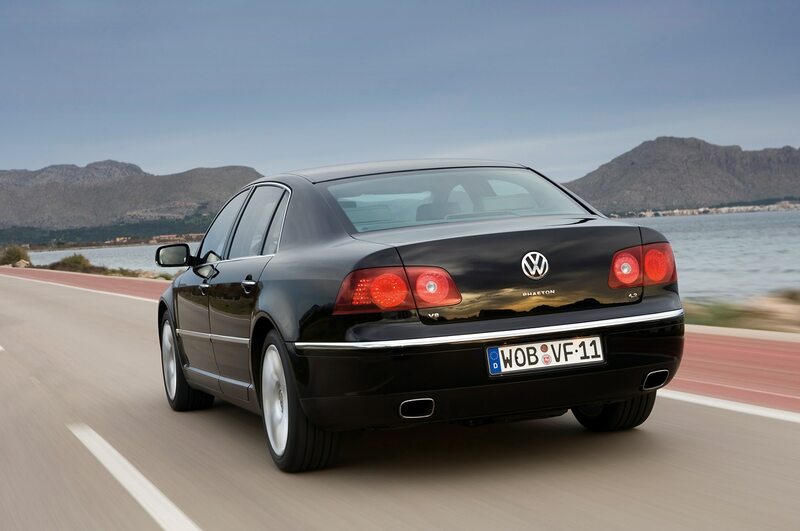 The last thing we heard about the next-generation Volkswagen Phaeton was that the new sedan’s arrival was delayed due to budget constraints. 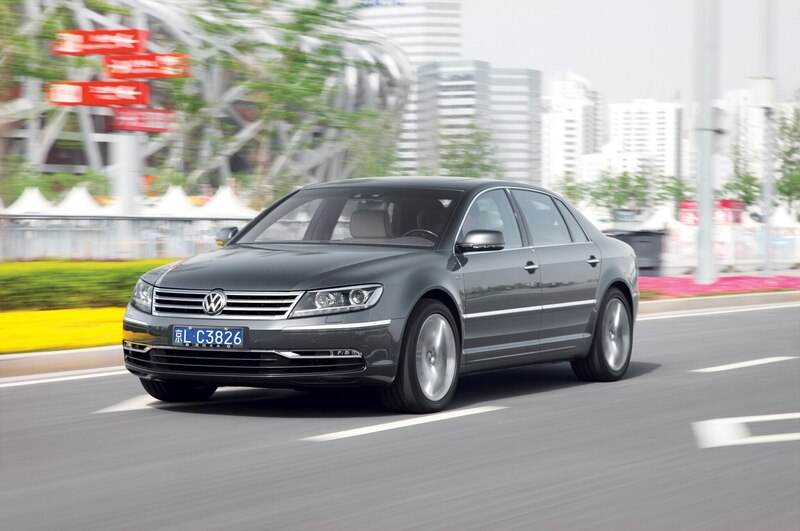 This new development of the all-electric drivetrain may push back the Phaeton’s arrival date even more, though we don’t have any sort of timeline or even confirmation that it will be sold in the U.S. 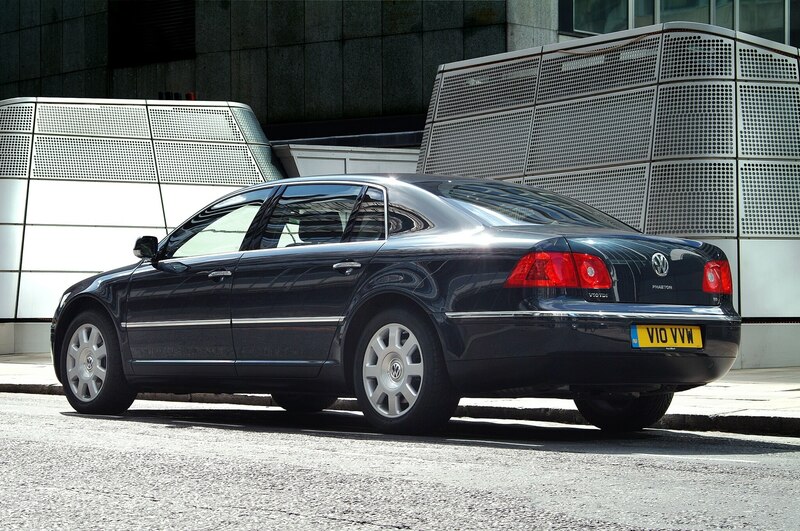 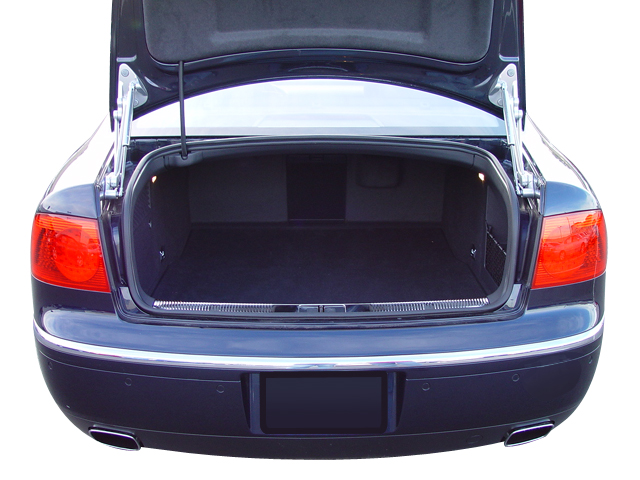 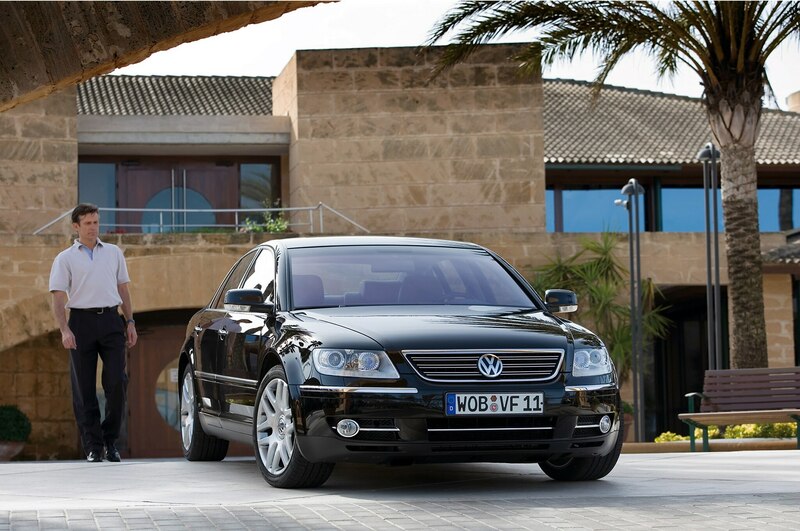 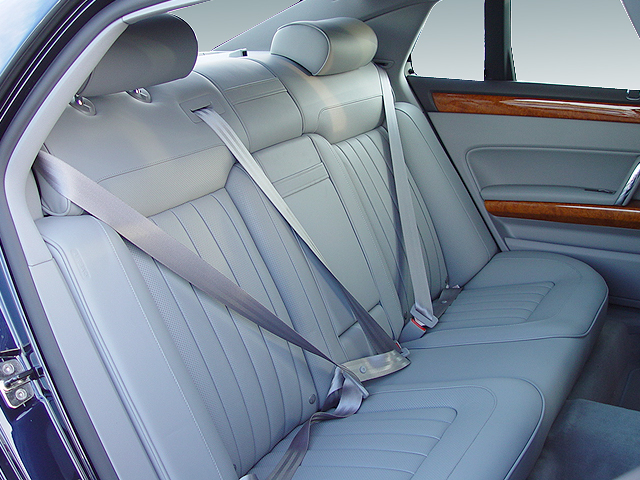 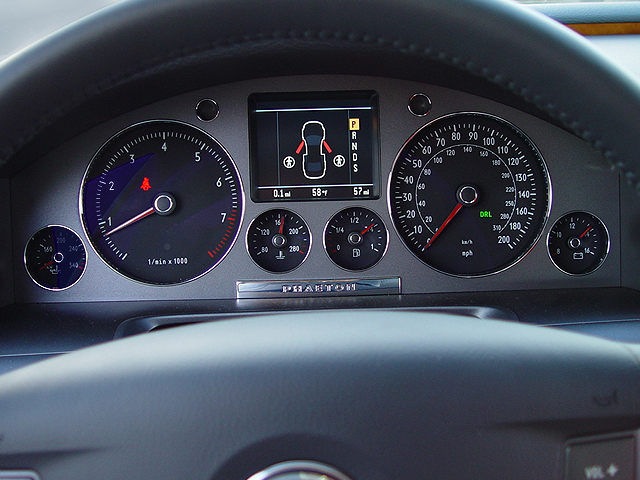 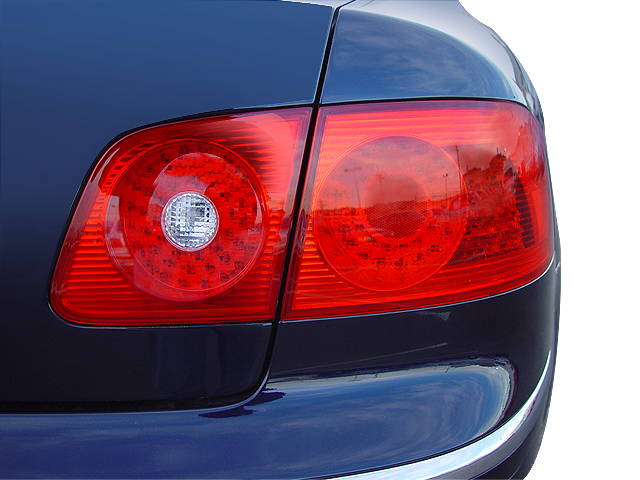 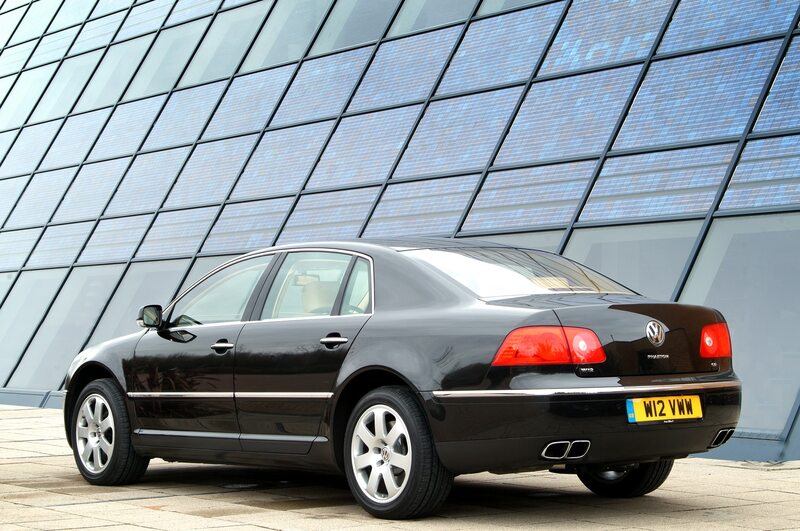 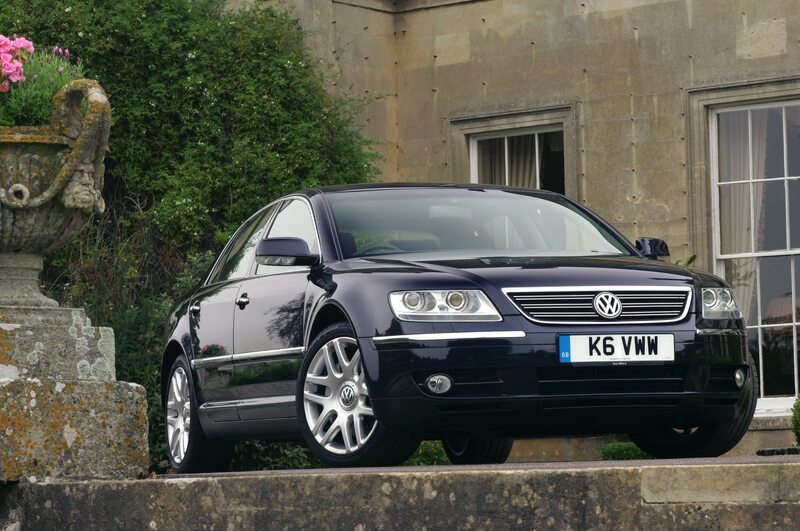 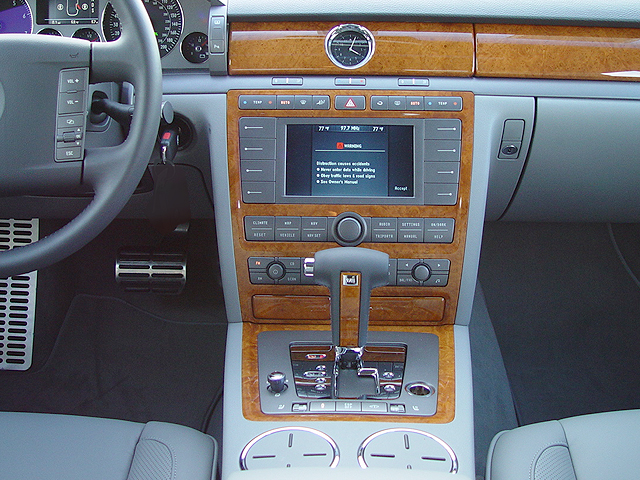 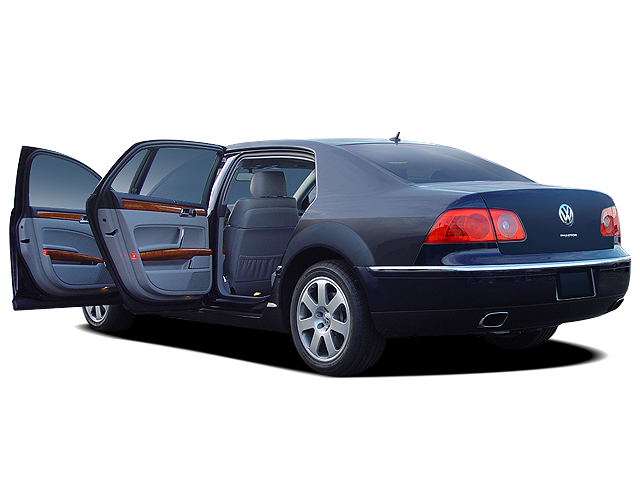 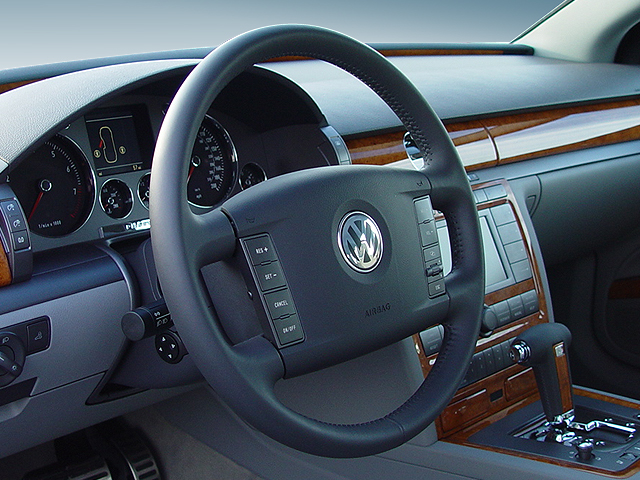 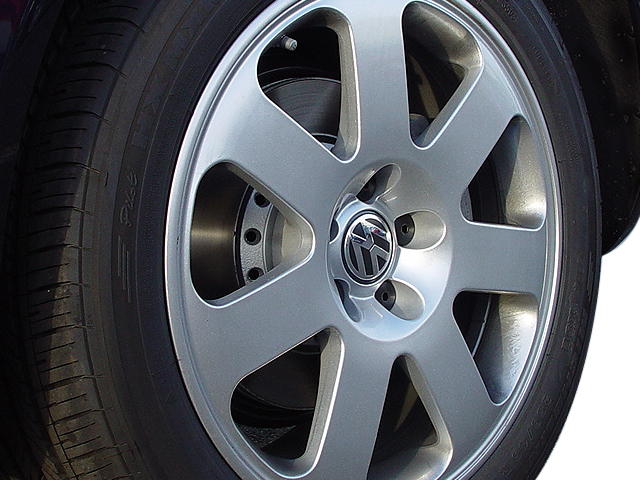 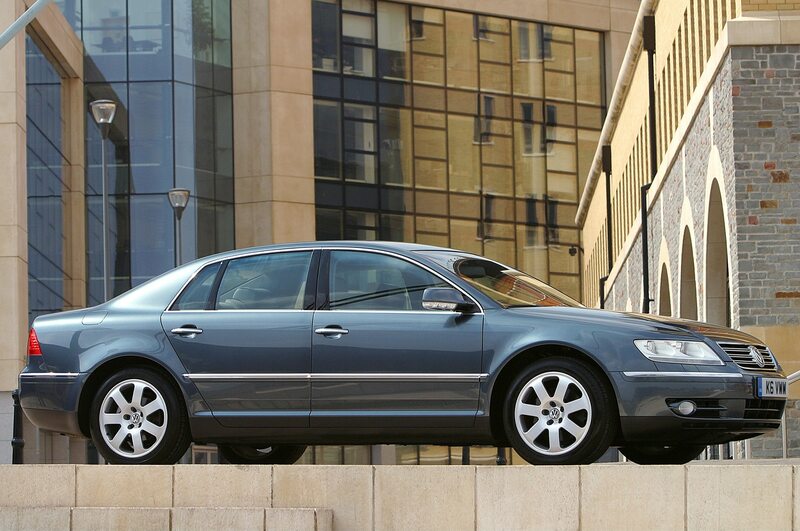 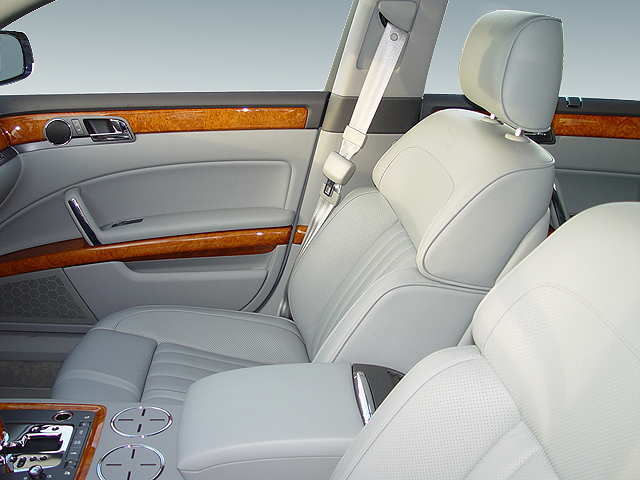 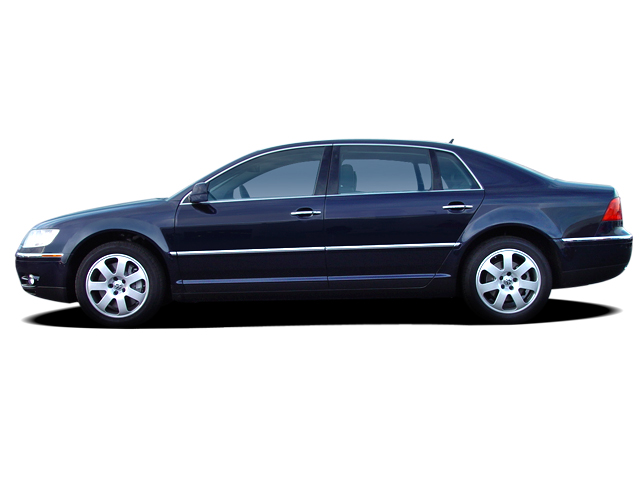 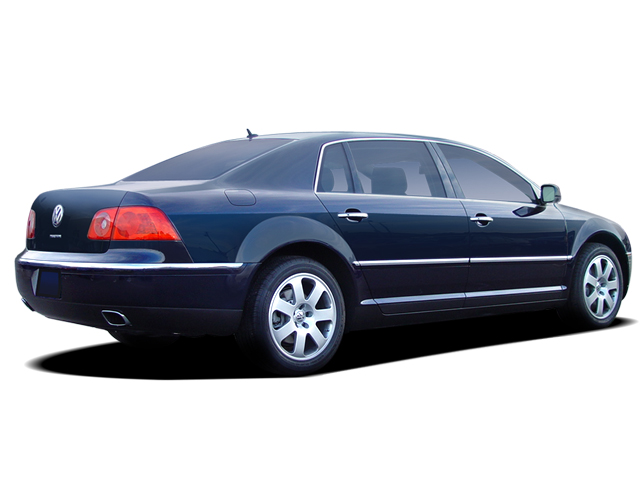 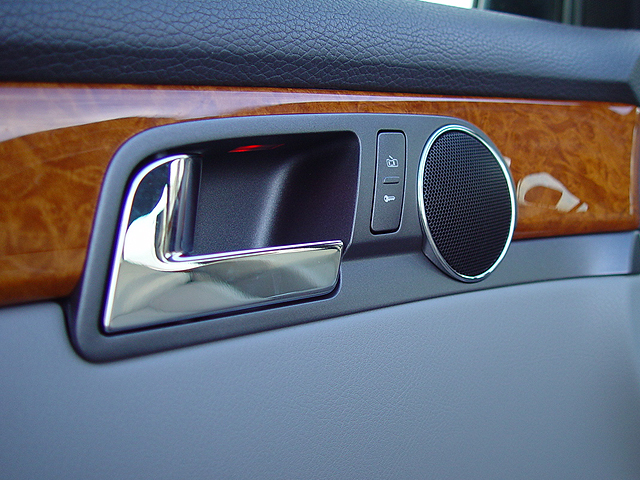 The full-size Volkswagen Phaeton was last sold in the U.S. in 2006, and never found much success in this market. 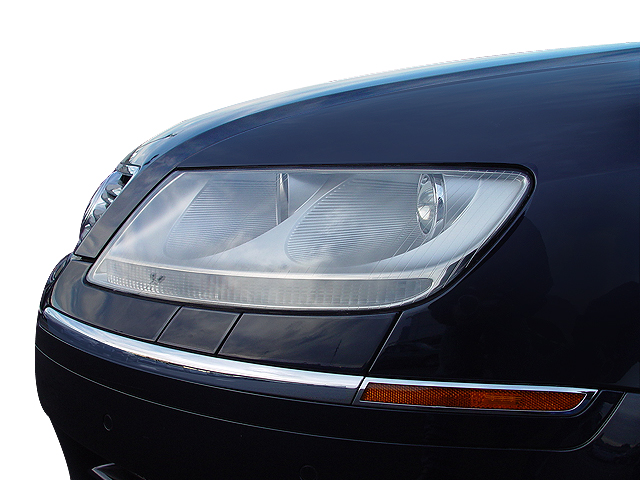 A shift to all-electric power could change the sedan’s course, making it more of a competitor to the Tesla Model S rather than the more conventional Mercedes-Benz S-Class. 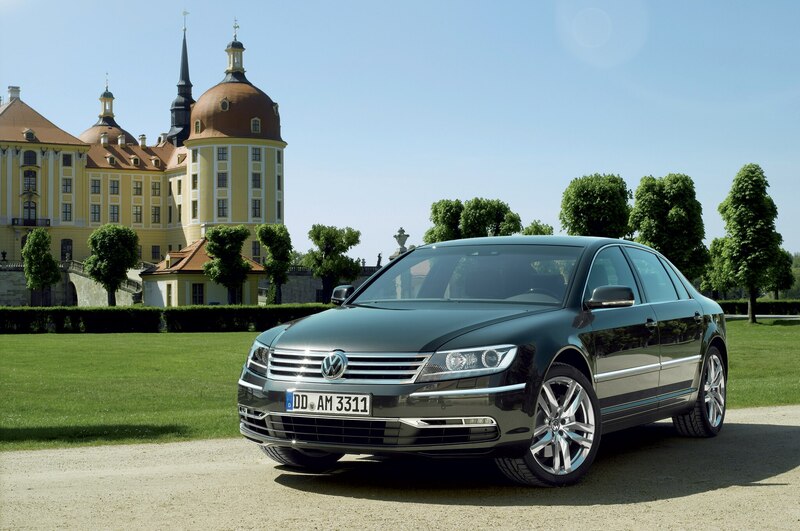 Volkswagen says to expect “long-distance capability” from the all-electric Phaeton, meaning that it will likely have an impressive driving range—the Volkswagen Group showed an all-electric Audi e-tron Quattro concept at the Frankfurt auto show last month with an estimated range of 310 miles on a full charge. 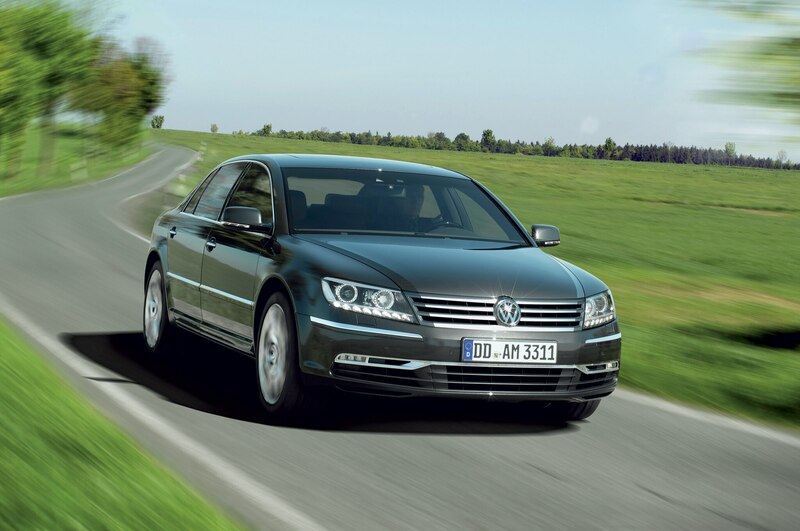 A few different recent plug-in hybrid Volkswagen concepts, including the C Coupe GTE and the Sport Coupe Concept GTE, give hints at what the Phaeton might look like. 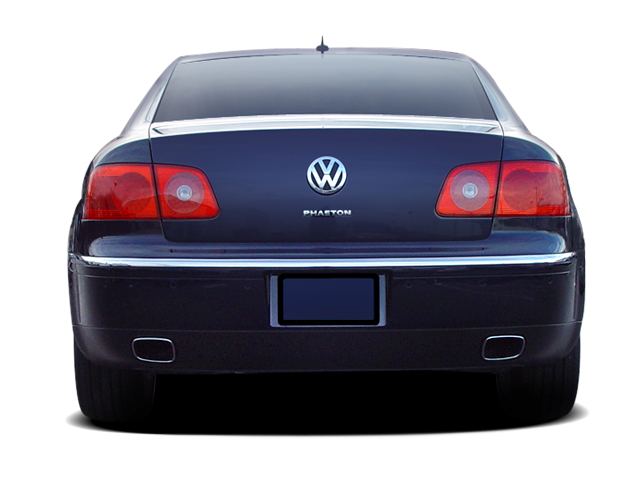 Stay tuned for more information about the next Volkswagen Phaeton EV as we learn more about this new flagship luxury sedan.